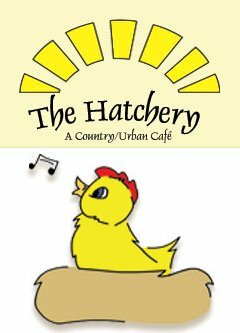 The Hatchery uses local ingredients wherever possible. We carry a full line of hot sauces from Greene's Gourmet of Vermont. Our signature omelette The Cilantro and our Ver-Monster sandwich feature Grafton Village Cheddar Cheese. Our milk comes from happy, hormone-free Vermont cows, courtesy of Thomas Dairy in Rutland, Vermont. Our bread is fresh from the ovens of the renowned Baba-A-Louis bakery in nearby Chester, Vermont. Our Pure Vermont Maple Syrup (enjoy it at home!) is straight from the sugar house at Lazy Acres Maple Products in Pittsford, Vermont.